Pitch proposition for Aston Martin Timeless. Timeless is a certified pre-owned cars programme, yet it’s pre-owned not always means “used” and “cheap” especially when talking about cars costing more than £150.000. 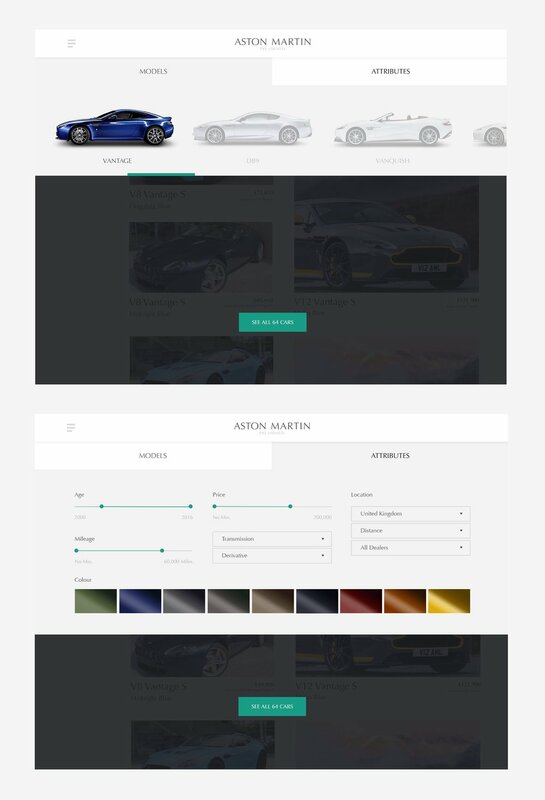 The idea was to create a multi-device and multi-platform experience, giving customers opportunity to search for their dreamed car through chatbot built-in to the website, as well as Facebook or Alexa.